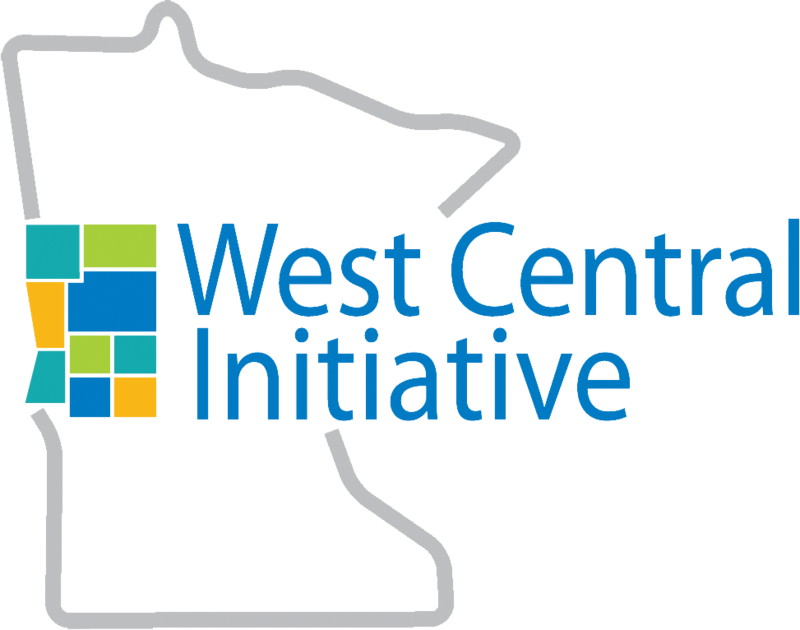 The Regional 2017-2021 Comprehensive Economic Development Strategy (CEDS), which is compiled by West Central Initiative for nine counties in west central Minnesota, is available for public review and comment now to Wednesday, December 14, 2016. 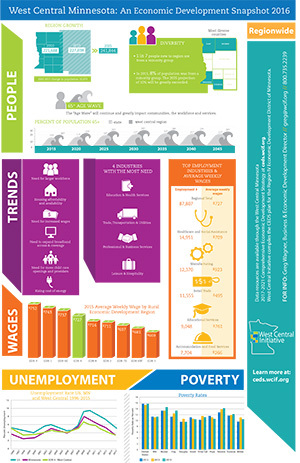 The CEDS is submitted to the Economic Development Administration and covers the counties of Becker, Clay, Grant, Douglas, Otter Tail, Pope, Stevens, Traverse and Wilkin. The document incorporates demographic data and analysis, and goals and objectives pertaining to the region, plus economic development projects seeking EDA funding.  Access the document at ceds.wcif.org. For a print copy or for questions or comments, please contact Greg Wagner at 800 735-2239, or greg@wcif.org.